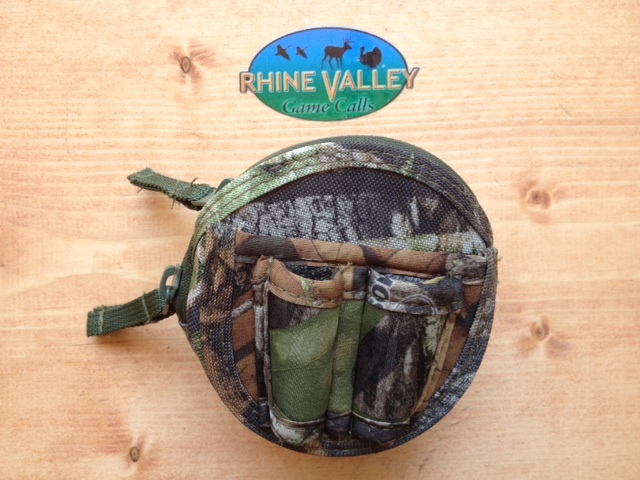 This is a Camo Slate Pot Holder that will hold 1 Slate Call up to 4" with attachment to hold 2 of your favorite Strikers. It also has a pouch to keep an item to scuff up your slate. 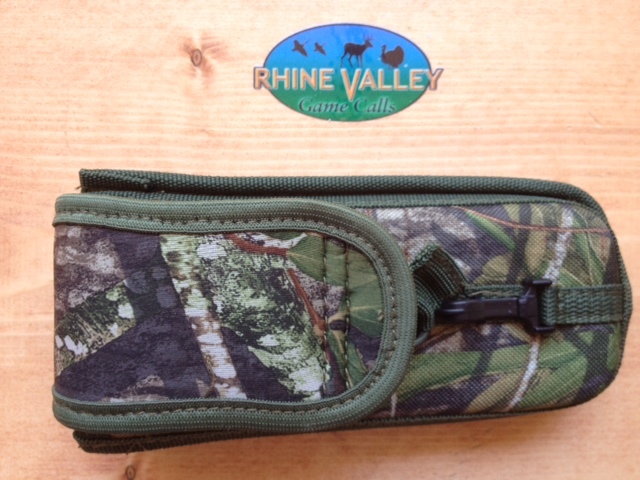 This Camo Holder is designed to carry your favorite Box Call and also a place to keep your chalk if you need it.